If you’re like most homeowners in the United States, you probably only notice your home’s siding when it’s looking run down or needs to be repaired. 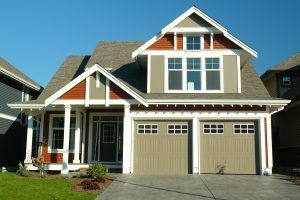 While it’s easy to forget about your home’s siding, regular upkeep and periodically replacing it has numerous benefits. In a previous post, we explained some of the signs that indicate a need to repair or replace your siding. In today’s post, we’re going to explain the benefits of completely replacing it . If you’re interested in replacing your home’s siding, or in finding out how much it would cost to replace it, contact one of our siding contractors today! Blue Springs Siding and Windows proudly serves Kansas City and the surrounding areas, and we would be more than happy to help you with your next home siding project. Your home is a place of rest and relaxation, and it is a space that should always be comfortable and welcoming. In the summer, this means that you’re probably running your air conditioning unit throughout the day to cool the air in your home. As you read this post, and for the rest of the winter, we’re willing to bet that you have the heater pumping warm air into your home. In a previous post, we explained the importance of replacement windows for increased energy efficiency, and you will probably be surprised to learn that your home’s siding plays an important role in your home’s energy efficiency as well. Old and damaged siding can allow air to escape from your home, which makes your HVAC unit work harder to maintain a stable temperature in your home. Not only will replacement siding fill the gaps that allow air to escape from your home, but it will also better insulate your home and keep you comfortable throughout the year. 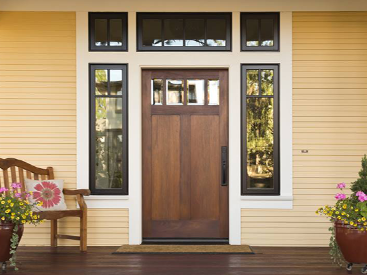 While home siding replacement is certainly an investment, you will surely see a return on your investment when you receive your monthly utility bill. 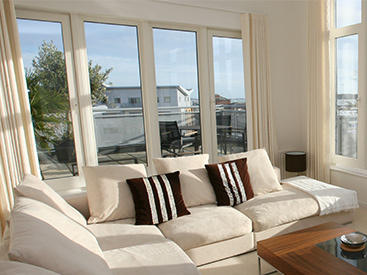 The expression ‘return on investment’ refers to the amount of money that you can expect to make back from a purchase. For example, if you spend $20,000 renovating your entire home with an ROI of 60 percent, you can expect to make $12,000 back. The ROI for replacement siding varies, but it tends to range between 60 and 80 percent, which makes it an extremely cost-effective and financially smart investment in your home. 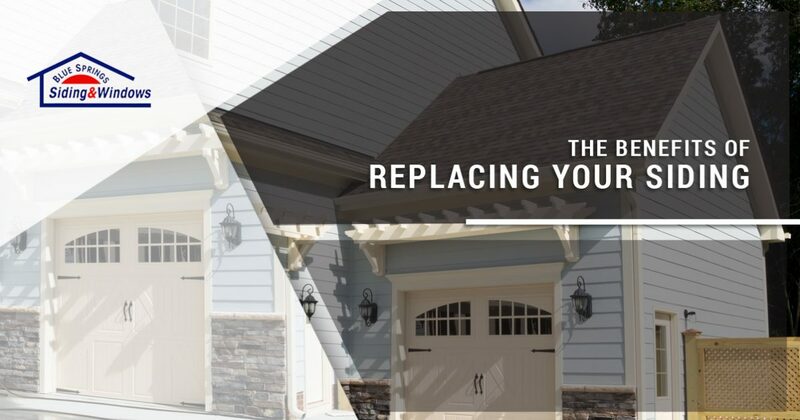 Home siding replacement can help increase your home’s resale value, and it can be a great selling point if you’re planning on listing your home on the market in the next several years. Moreover, new siding on your home will make your listing more attractive online and in-person. Potential buyers could be wary of your home if the siding is damaged, cracked, or faded, even if the inside of your home is gorgeous! 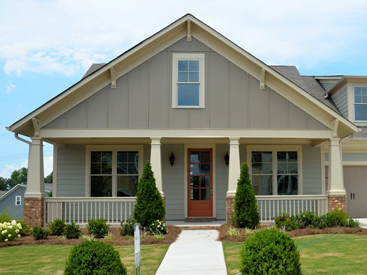 Your home’s paint will need to be refreshed at least once every 10 years, but old and damaged siding can require you to paint your home more frequently. Painting your home more often than is necessary is costly, and it can often make more financial sense to replace your siding before painting your home. As we mentioned in a previous post, old and damaged siding puts your home at risk of water damage. Cracked and worn siding allows water to enter the sides of your home, and this can potentially lead to severe structural damage. Blue Springs Siding and Windows proudly provides siding installation, replacement windows, and more in Kansas City and the surrounding areas. If you live in Kansas City and are interested in reaping the benefits of replacing your siding, contact one of our siding contractors today!